Kathy and I have experienced the joy and perspective of working to meet the physical and spiritual needs of those less fortunate than ourselves. Kathy is a physical therapist and physician assistant. 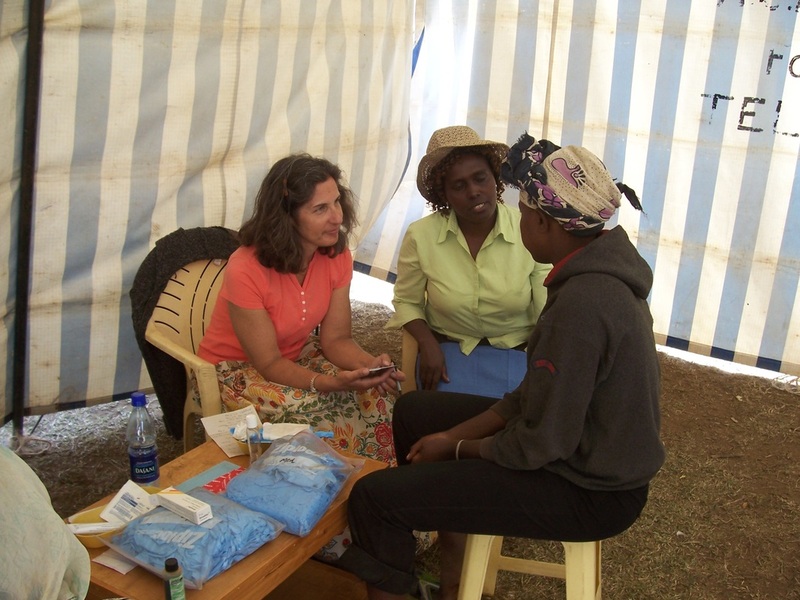 She has provided care to children in India, Haiti, and here in Kenya where I joined her shortly after the election violence in 2009. I helped with spiritual guidance, prayer, and whatever else needed to be done. We visited two prisons, the "internally displaced people" (IDP) camp, and the New Dawn High School for orphans for which I am a volunteer Executive Director (Click here for more info about New Dawn) ​_​_. It was also an opportunity to question why some countries advance while others remain in a quagmire of poverty. It is apparent that tribalism is a strong force, where it is more important to dominate your competing tribe than to advance your people as a whole. I see some of that in American politics today, where the question is always which party will get an advantage rather than how we can work together for good. Speaking generally, what is special about Napa is that we are trustworthy people who look out for one another and are willing to give of ourselves. We are still outraged by those who act without regard for their neighbor. We have compassion for those less fortunate and are always looking for ways to be more effective in helping others in their struggles. _Despite totally different life experiences,we found we had very much in common with the people we served. We were constantly blessed with love and appreciation. At one level, the need is so great that we are not capable of meeting it. At another level, we are able to demonstrate that they are cared for and that there is hope beyond our circumstances. 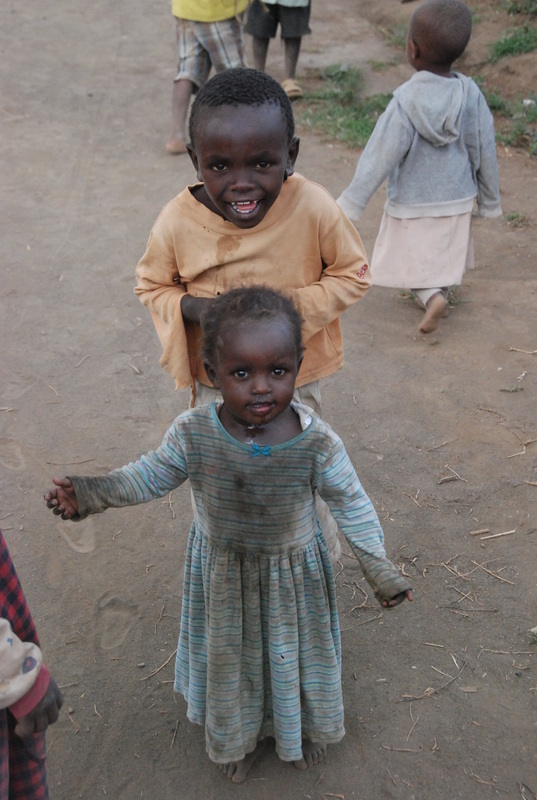 Read about our visit to the IDP camp and my walk with the little girl in this photo by clicking the photo above.